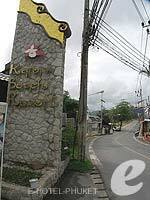 The only resort that is truly on the beach in Karon Bay. 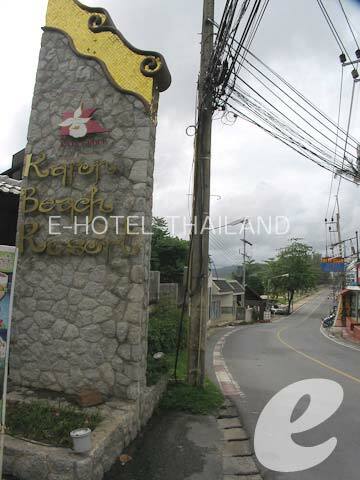 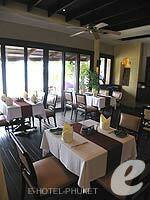 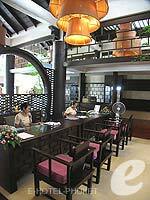 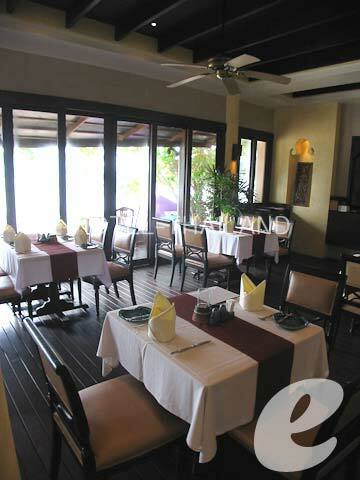 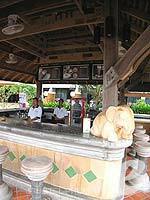 Karon Beach Resort is the only beachfront resort in Karon, Phuket. 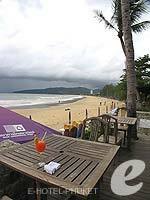 This great little resort is just a step away from the sweeping beach of Karon Bay, making it a perfect base to enjoy marine sports. 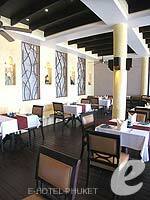 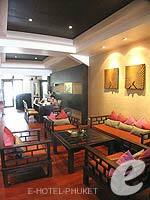 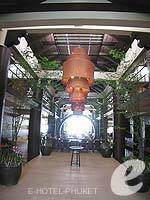 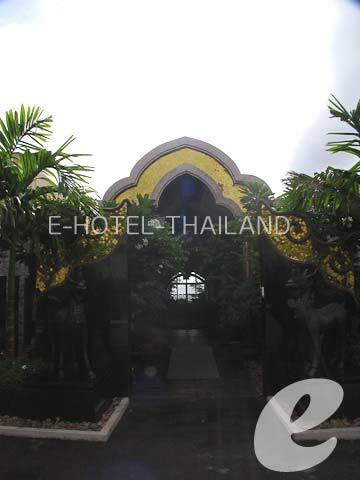 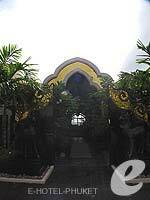 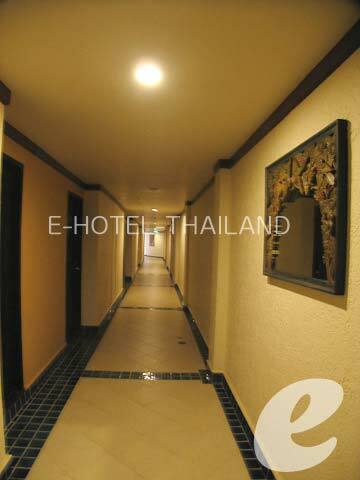 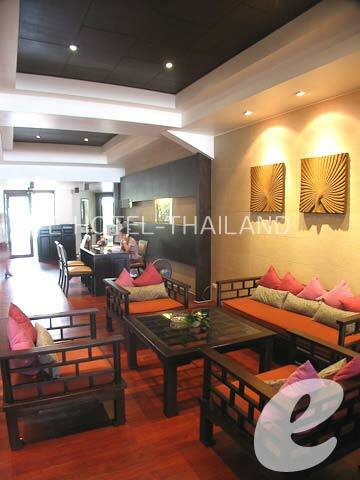 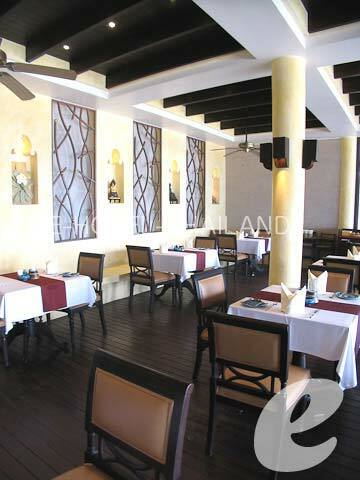 It is also within walking distance of shops and restaurants in Karon center. 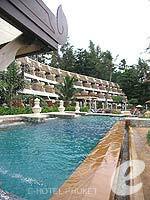 Swimming Pool : There are two main swimming pools.